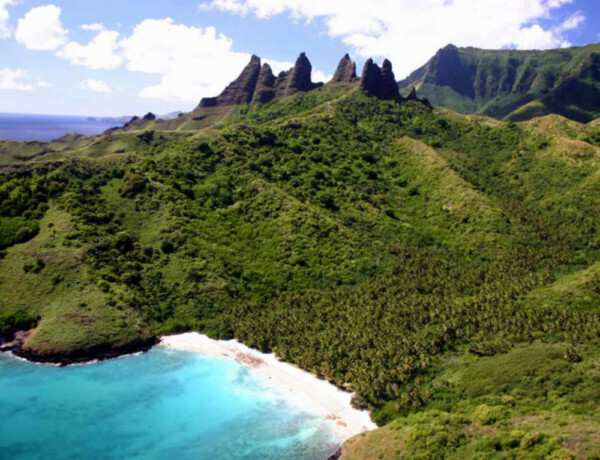 The majestic Marquesas Islands welcome you and take you on an out of time voyage. 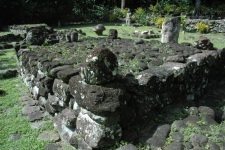 Go and discover these treasures at the end of the edge! 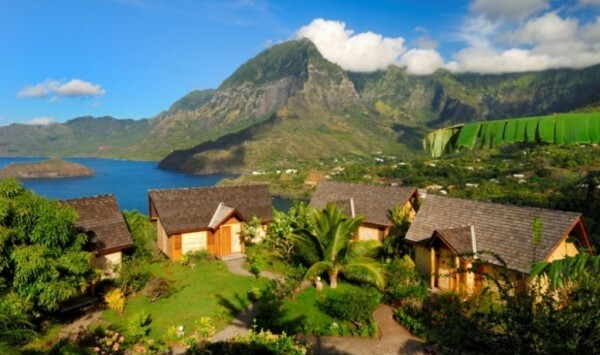 With the Marquesas Islands Packages, Tahiti Nui Travel suggests excursions and hikes on Nuku Hiva and Hiva Oa. 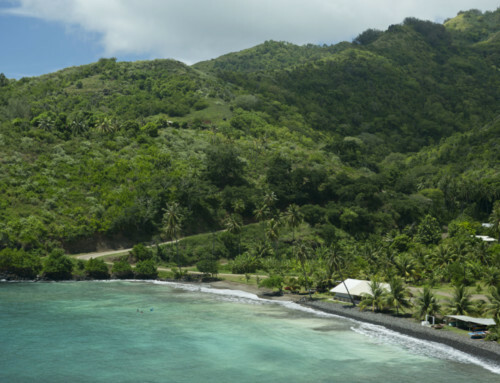 You may also enjoy other activities on other islands, we then advise you to contact directly the providers who are in touch with the pensions there. 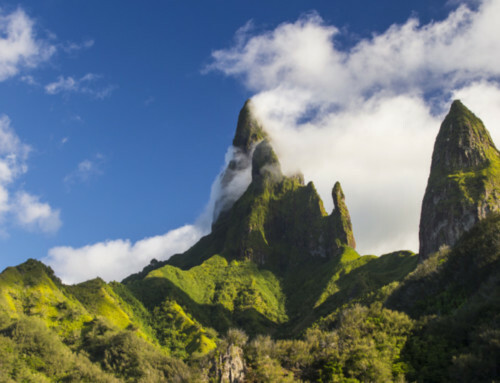 Nuku Hiva, the 2nd largest island of Polynesia has an undeniable mystical beauty. 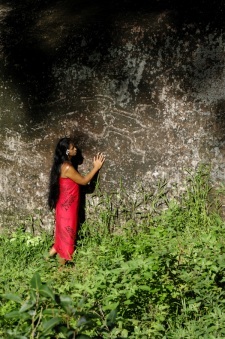 Nuku Hiva invites you to discover its sublime landscapes full of various legends. 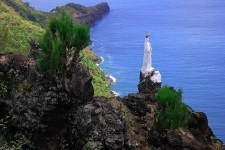 We provide you with a selection of 2 excellent excursions on Nuku Hiva. Hiva Oa, fascinating land adopted by Paul Gauguin and Jacques Brel, is as beautiful as Nuku Hiva with its lush mountains. 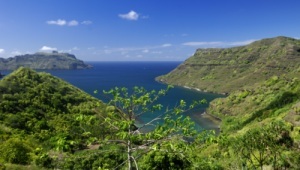 Hiva Oa keeps within its wonderful nature marvelous sites to be discovered. 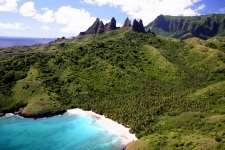 Other excursions suggested by Tahiti Nui Travel are also available in the Marquesas Islands Packages.